all about Games ,Motion Controllers , PlayStation Move, Xbox Kinect , Wii , Wii U, PlayStation Eye,PlayStation 4, PS4,PS3,Xbox 360,Xbox One & more. Newly leaked slides from AMD's new Radeon R9 290X Hawaii GPU reveals that the Volcanic Islands GPU will also feature 8 Asynchronous Compute Engines much like the Liverpool GPU inside of Sony's new PS4. 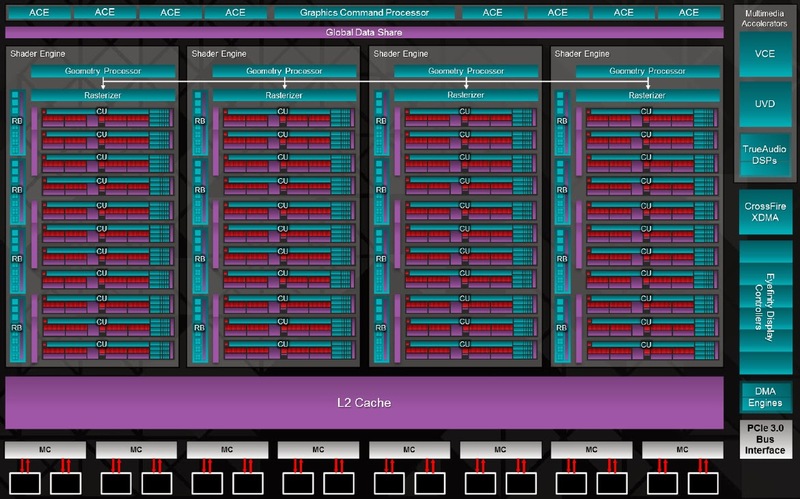 Each of the 8 ACE's can manage up to 8 compute queues for a total of 64 compute commands, in comparison the HD 7970 only has 2 ACE's that could only queue 2 compute commands for a total of 4 & the Xbox One only has 2 ACE's but they also manage up to 8 compute queues for a total of 16 compute queues. Could this mean that the PS4's GPU is also a part of AMD's Volcanic Islands family? Liverpool compute-only pipelines do not have Constant Update Engines (presented in R10XX cards) "
I am not surprised if The PS4's GPU is based off Volcanic Islands because the entire APU from the PS4 is based off technology AMD is only supposed to release in 1-3 years for desktop. PS4's APU has 8 cores based off of Steamroller or Excavator architecure. So it's natural to presume the same is happening with the GPU side of the APU - they 're using technology that hasn't even been officially released for desktop yet. PS4's APU is currently the worlds fastest APU. 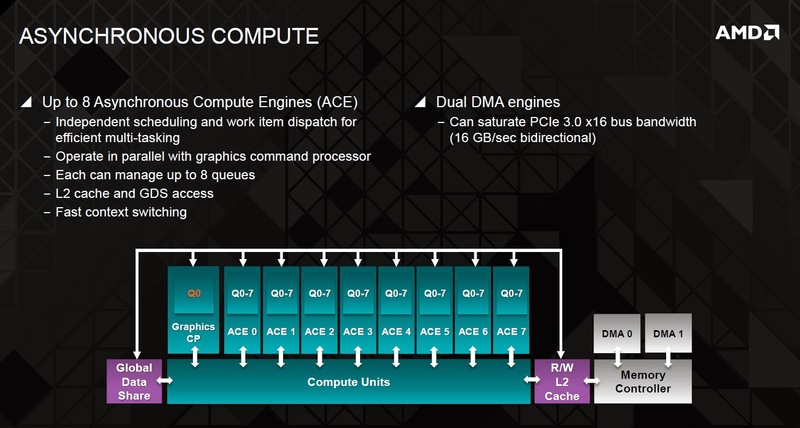 8 cores, decent cache pool, instead of using DDR3 they 're using GDDR5 which is a very very smart choice given that desktop APU's run considerably faster just by slightly bumping up the DDR3 clocks and also the GPU's on the APU is capable of 2 Teraflop of raw compute power given that it's only an APU. So yeah, not surprised here. Actually, As far as I know, the APU cores are based on the Jaguar architecture, not the steamroller/excavator. 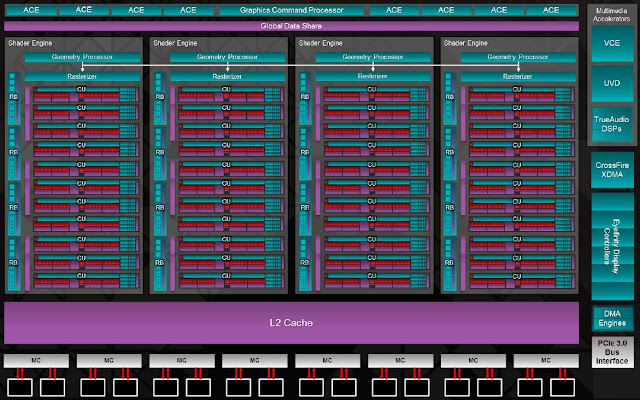 Making an APU with 8 Steamroller chips and 18 CU's of GCN would be a ridiculously massive chip. If you are Gamer Buying PS4 $399 is cheaper than Buying PC to Play Game. Nice! but you have the potential to earn commissions on up to 10 levels of monthly Membership purchases in revolutionary 3x10 Forced Matrix Compensation Plan just go through the below link. I'm geting the ps4 for a birthday present next week. I'm so excited about it. I'm gonna follow your blog for all updates and games! Keep it up doung great work! PlayStation 4 CPU using AMD Turbo Core to go from 1.6GHz up to 2.75Ghz ? 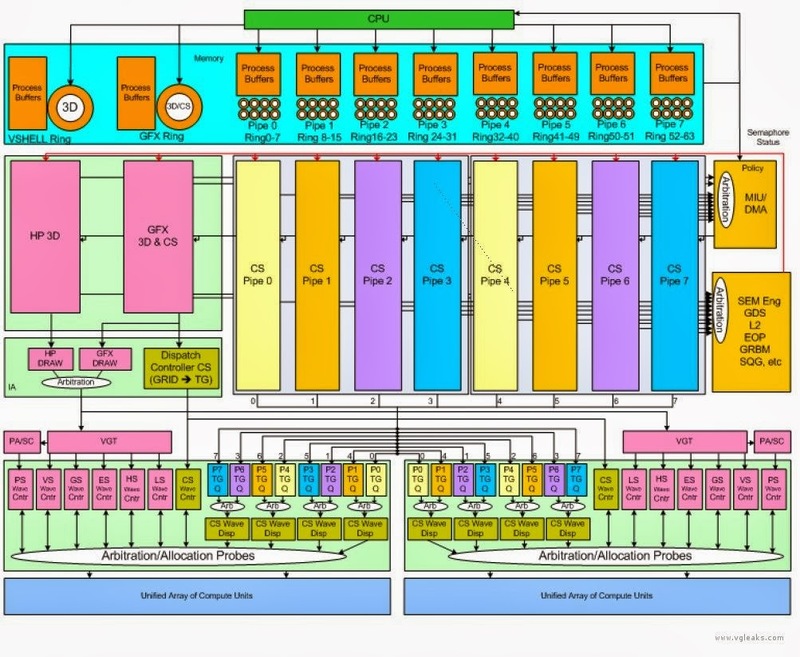 SONY to reveal The PS4 Processor November 13th at AMD APU13 "Inside PlayStation 4: Building the Best Place to Play"